You are buying the Mabis DMI Universal Walker Pouch which is manufactured by Mabis DMI. Mabis is a leading manufacturer of Walker Accessories. At ADW Diabetes, we offer the complete product line by Mabis with great savings and excellent service. 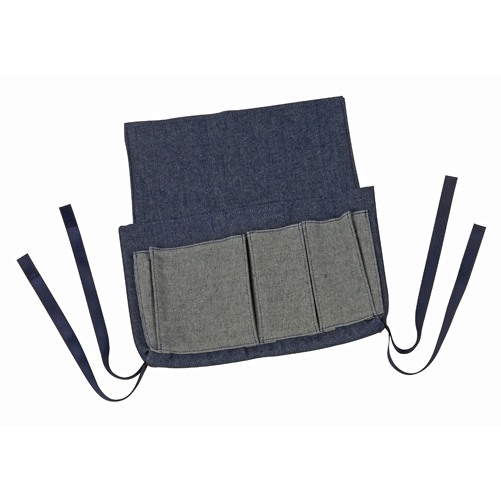 The Universal Carry-All Pouch easily attaches to walkers with hook and loop closures. The Carry-All Pouch comes with multiple, handy storage compartments. Made of navy denim fabric and completely washable.